Home / Business/Commercial Practice / Discrimination / EEOC / Judicial / Wages / The Cover-Up Is Worse than the Crime. Don’t Destroy Evidence! The Cover-Up Is Worse than the Crime. Don’t Destroy Evidence! Employers, remember the lesson that we learned from the Watergate scandal: the cover-up is worse than the crime. If you find yourself facing a lawsuit, the worst thing you can do is destroy evidence. Doing so can carry serious penalties, and can make an employer look guilty when it isn’t. An employer in Florida narrowly avoided a potentially disastrous result last week after it was found to have wrongfully destroyed evidence. The employer, a Florida-based restaurant chain, was being investigated by the EEOC for potentially discriminating against older job applicants. As we have discussed, the Age Discrimination in Employment Act prohibits employers from refusing to hire someone 40 or older based on that person’s age. The EEOC claimed that the employer wrongly destroyed emails, job applications, and records of job interviews during the EEOC’s investigation. The judge overseeing the case agreed with the EEOC, and found that the employer was wrong to destroy these documents. It chose not to impose serious sanctions on the employer though, finding that it did not act in bad faith when it destroyed the documents. However, employers should keep this case in mind as a warning when they are facing a lawsuit. Employers have a duty to preserve evidence that may be relevant to a lawsuit or an EEOC investigation. They must take reasonable efforts to make sure that this evidence is preserved, and can face penalties even if this evidence is destroyed accidentally. The penalties for destroying relevant evidence, even if done by accident, are severe in Illinois. 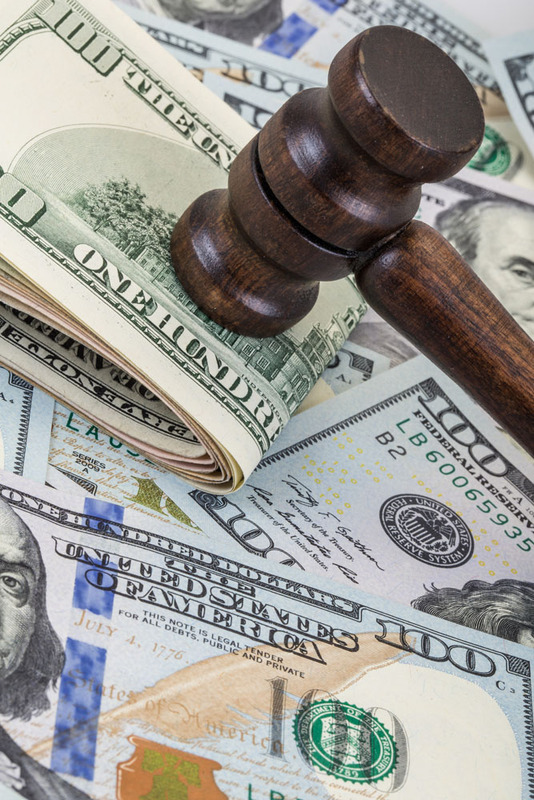 They vary based on the importance of the evidence destroyed, but the most common penalties for destroying evidence accidentally include having to pay money damages and having a negative jury instruction entered. The penalties for destroying evidence on purpose are even more severe, and can include, in addition to the sanctions described above, having a finding of liability entered against the employer. Employers should have policies in place governing the preservation of evidence that may be relevant to litigation. Feel free to contact me if you would like a review of these policies or would like to draft a new one.